Sera Beak is a world-traveled Harvard trained scholar of comparative world religions and author of Redvelations: A Soul’s Journey to Becoming Human (2018), Red Hot and Holy: A Heretic’s Love Story (2013), and The Red Book: A Deliciously Unorthodox Approach to Igniting Your Divine Spark (2006). 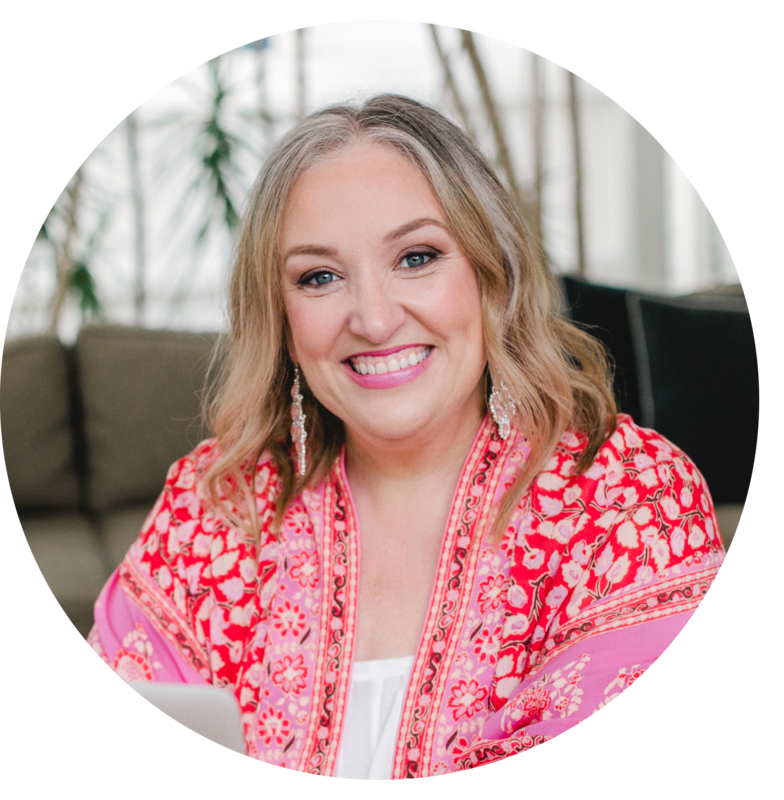 She gives talks, private sessions and retreats focused on the radical reality of the Soul and its messy beautiful love affair with being human. She has a strong affinity for animals, bloopers, subtle realms and swear words. 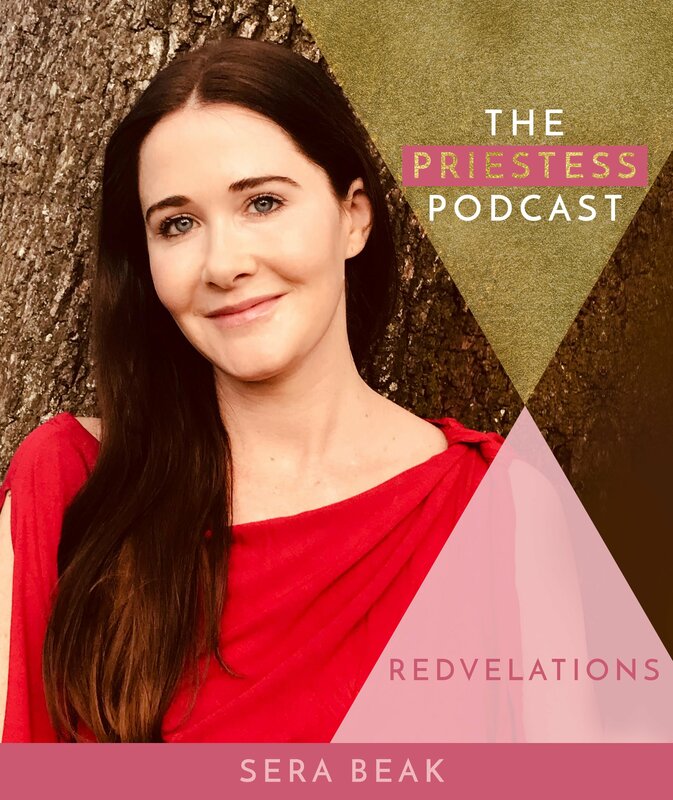 I’m very happy to admit to you that I am a bonafide fan girl of my guest on The Priestess Podcast today – Sera Beak. Sera is an extraordinary religious scholar, author and speaker whose work in the world I feel has just begun. Sera’s latest book – Redvelations – is right up there with one of my favourite books of 2018. It’s searing, poignant, beautiful, tragic, hopeful and mysterious. In Redvelations Sera takes us on a journey of soul and finding herself again after reaching a point in her life of feeling lost, untethered and broken. Her experiences along the way including her encounters with Jesus, Mary Magdalene and especially their daughter Sarah, make for a rich and incredible journey – one that Sera shares so openly and with such courage. Suspend your belief or disbelief for the next 30 minutes and allow Sera to take you on this journey. You won’t regret it. Loved this SO much. Refreshing and Real. Thank you! Thank you Pam! I’m so glad you enjoyed it. Sera is wonderful. Sera is a wonderful writer Lara. I highly recommend all of her books!